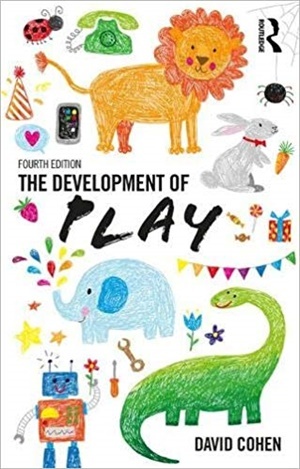 This new edition of The Development of Play offers a fascinating review of the importance of play in all our lives. It includes the latest research on the impact of digital technology, brain development, cultural differences in play and toys, and also looks at why parents sometimes choose different toys for girls and boys. The book also provides advice and guidance on how parents can play creatively and imaginatively with their children. It is essential reading for Early Years, health care and education professionals as well as undergraduate students in developmental psychology and education.